There are a myriad of systems available, including tankless, conventional tank-based, or hybrid systems. The perfect system depends on your specific installation and needs. 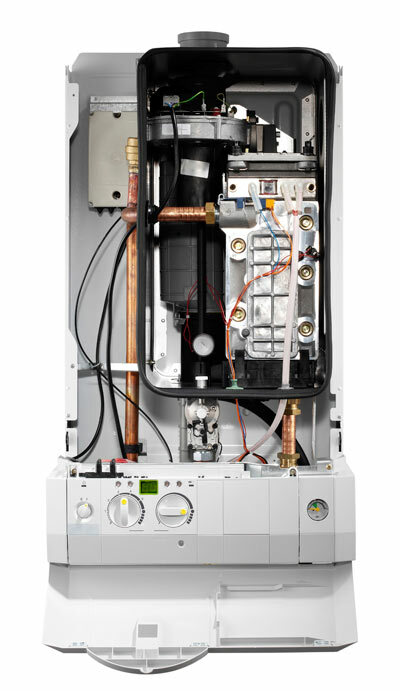 Working with systems from Bradford White, Rinnai and Noritz, we can design a system that will ensure you always have all the hot water you need, without wasting energy. ©2019 Modtech Muskoka All right reserved.